Well they were on The March Wall of Want – so I guess it just had to happen and very pleased I am too! Categories: Footwear, Friday Cool | Tags: boots, Jones The Bootmaker, tan boots | Permalink. 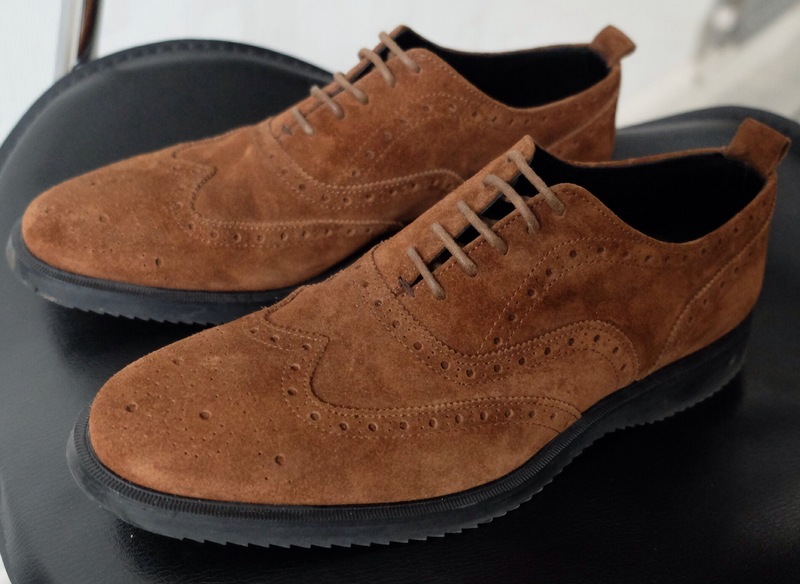 Classically styled suede Oxford Brogues from Burberry. Perfect for the discerning Gentleman for the weekend and a splendid addition to The Beastmaster’s wardrobe, courtesy of The Elf and Fandango for the occasion of his 54th birthday! 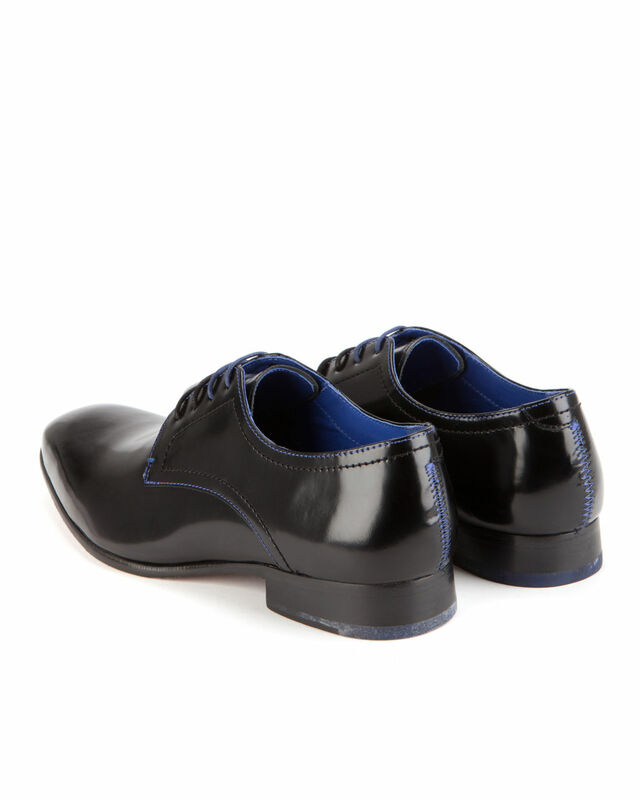 Categories: Accessories For Men, Footwear, Gentleman | Tags: burberry, oxford brogues, shoes, suede | Permalink. 1. 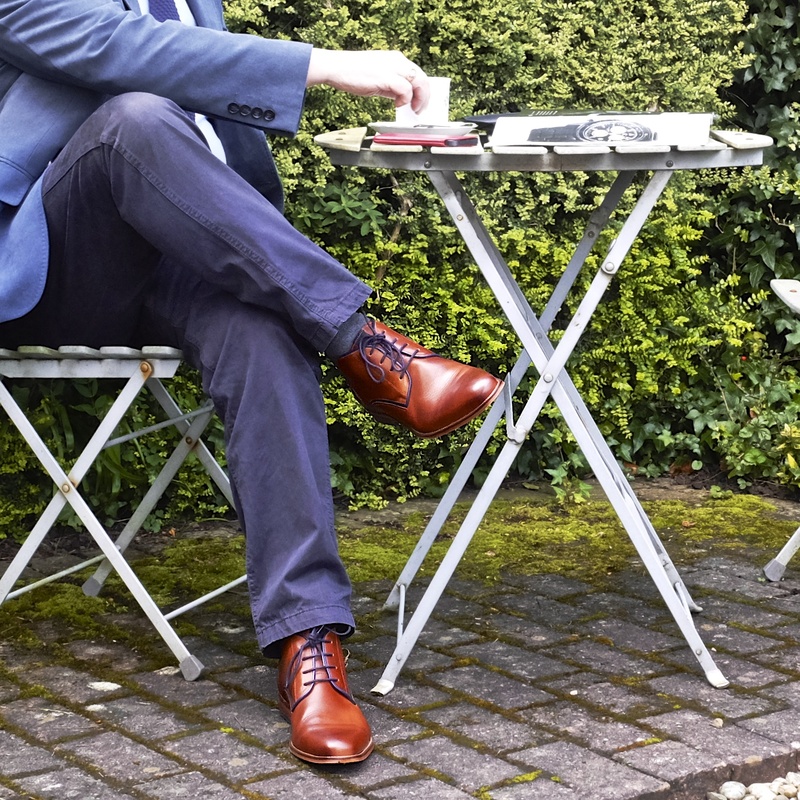 Frisco lace up boots from Jones The Bootmaker in tan with blue detailing. Retailing at £115. 2. 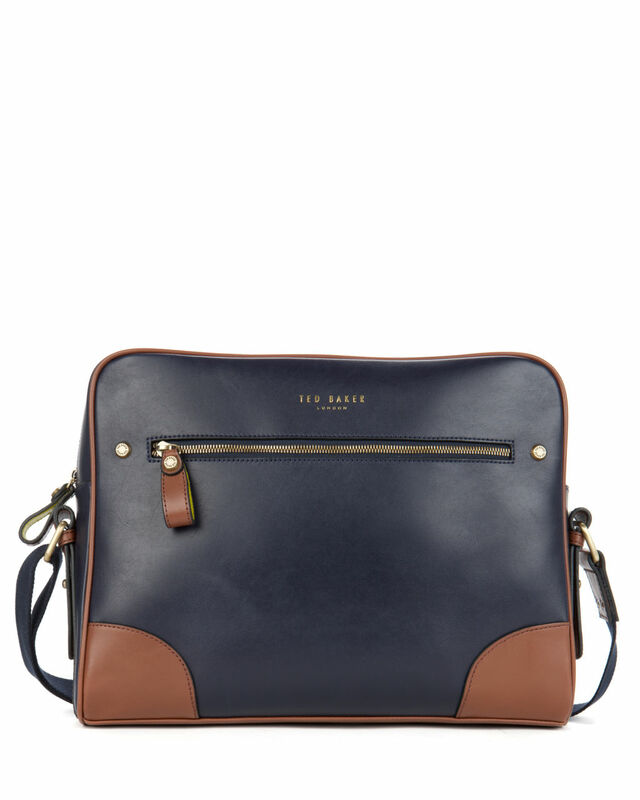 Ted Baker Cochett Despatch bag in blue leather with tan leather trim. Retailing at £179. 5. 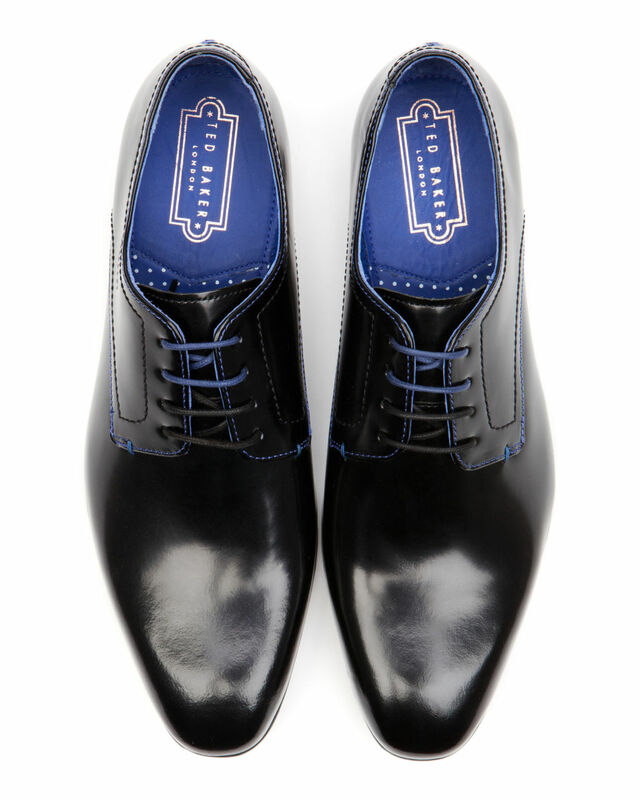 Ted Baker black Billay high shine Derby shoes with blue detailing. Retailing at £120. 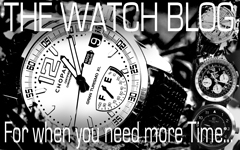 Categories: Wall of Want | Tags: Chopard, Jones The Bootmaker, Ted Baker | Permalink. 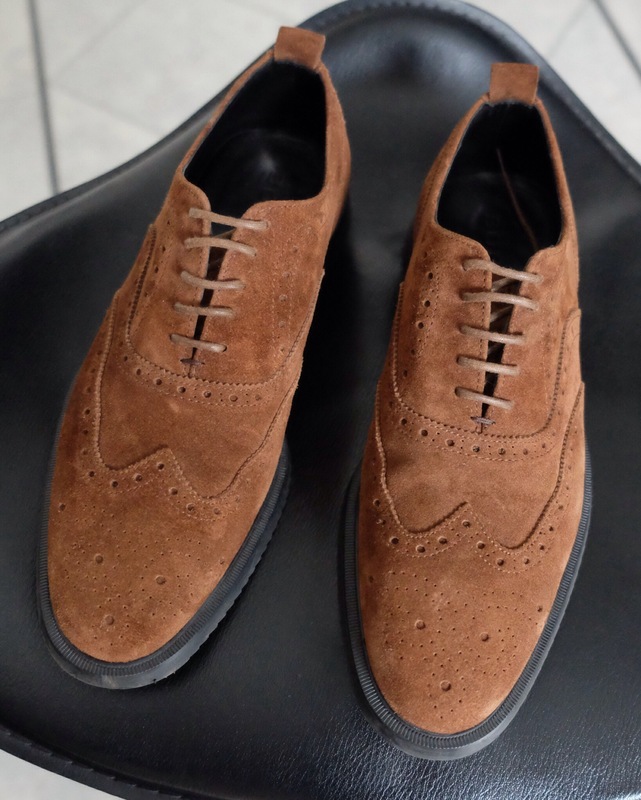 Steve, a friend of mine from work was showing me some new shoes he had got from Ted Baker and I was very taken with them. 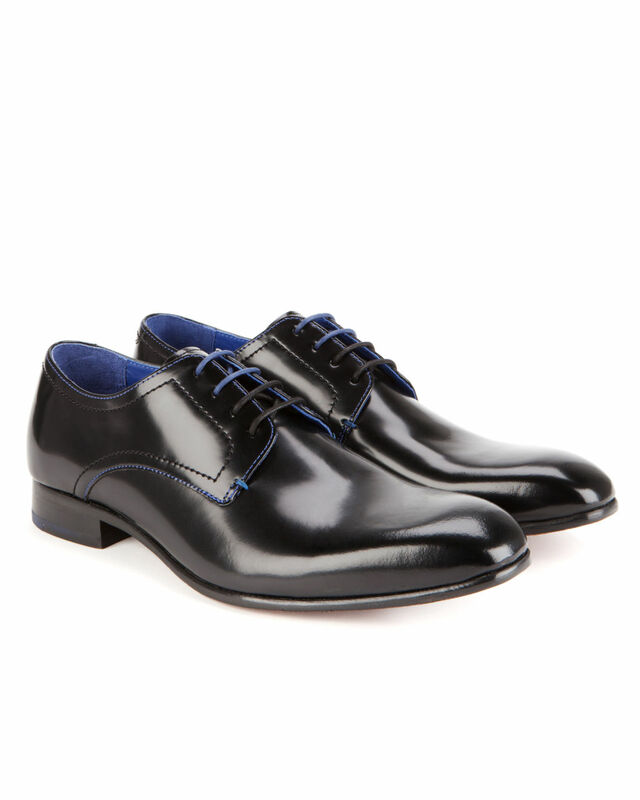 They were the Black Billay Derby shoes shown above and they retail at £120. 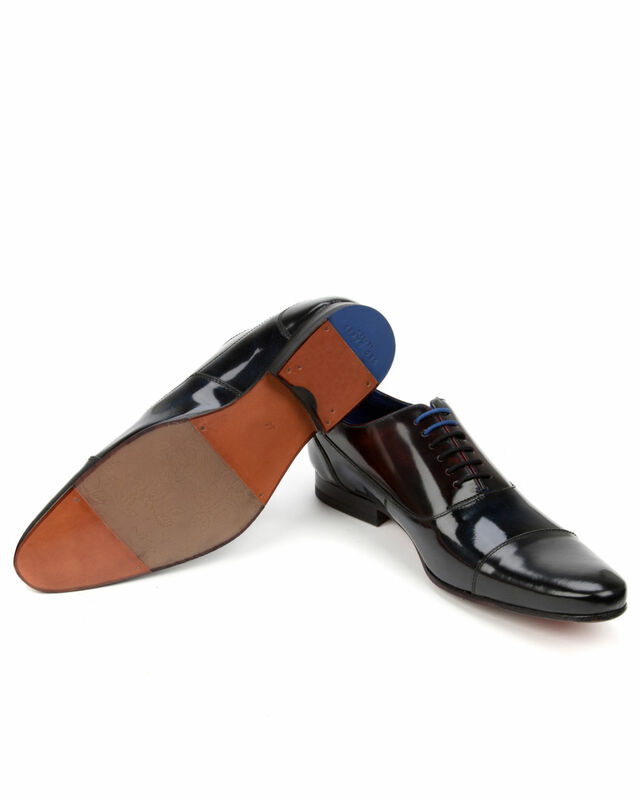 Very smart with a patent high shine finish and blue detailing they really did work for me. In fact they have prompted me to do a rolling “Wall of Want” here on Friday Cool, which will have my top five must haves from the fashion world and will update monthly. Needless to say these shoes will be on the list. 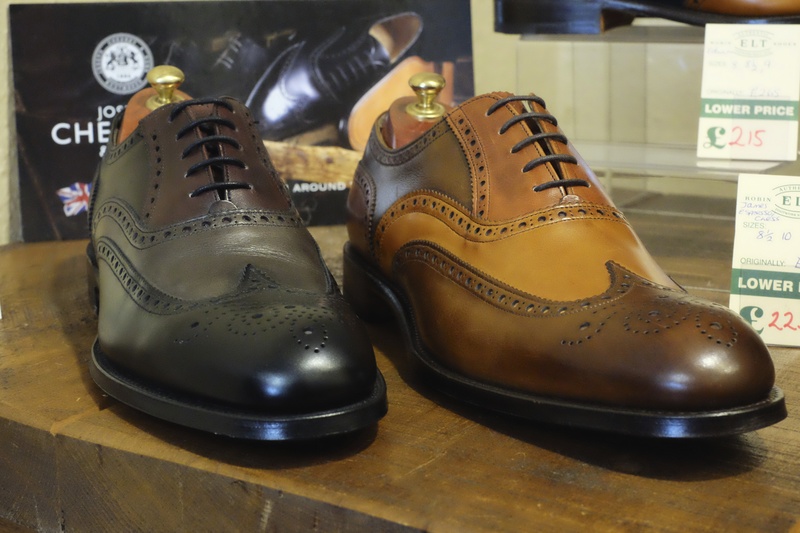 Looking at these shoes prompted me to take a look at the Ted Baker website, which in truth has tended not to get a look in here on Friday Cool, as we have always perceived the brand as a young man’s brand and not really one for the over fifty gentleman. 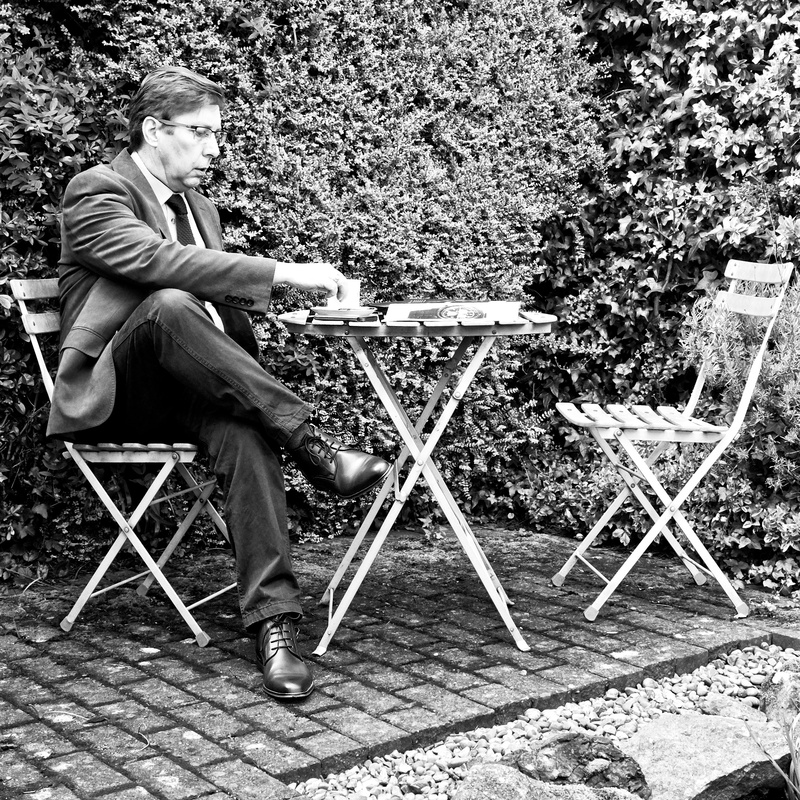 Well maybe we are having yet another mid life crisis but we saw a lot on there that we really wanted. First off, I have been on the look out for a messenger / despatch bag and this Despatch bag the Cochett, which retails at £179 really caught my eye. 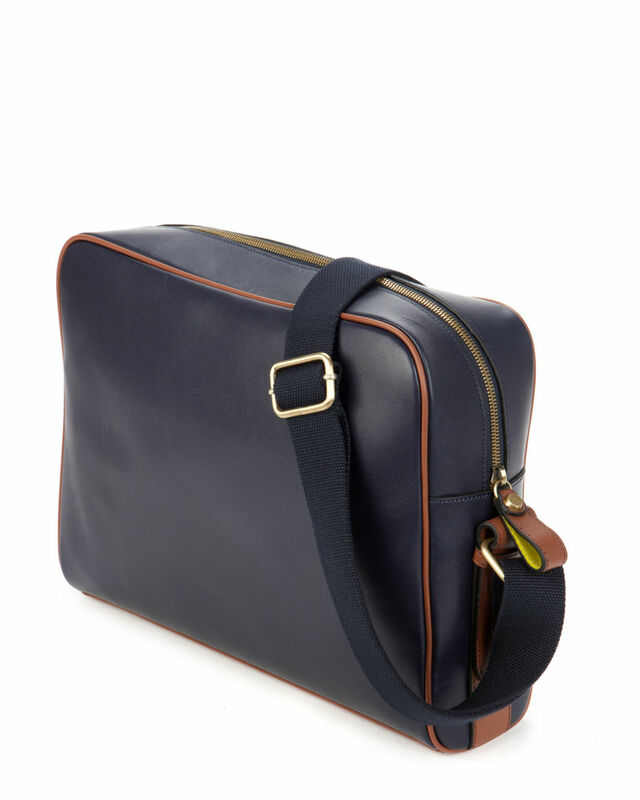 Navy leather with tan leather detailing it looks lovely. My current Despatch bag is from MINI and in truth came full of car cleaning stuff but the size and shape of it work perfectly for me. It has a central top opening zip with no flap and I realised that this suits me well as the flaps that are so common on messenger bags, frankly just get in the way when you are trying to open the bag while wearing it. 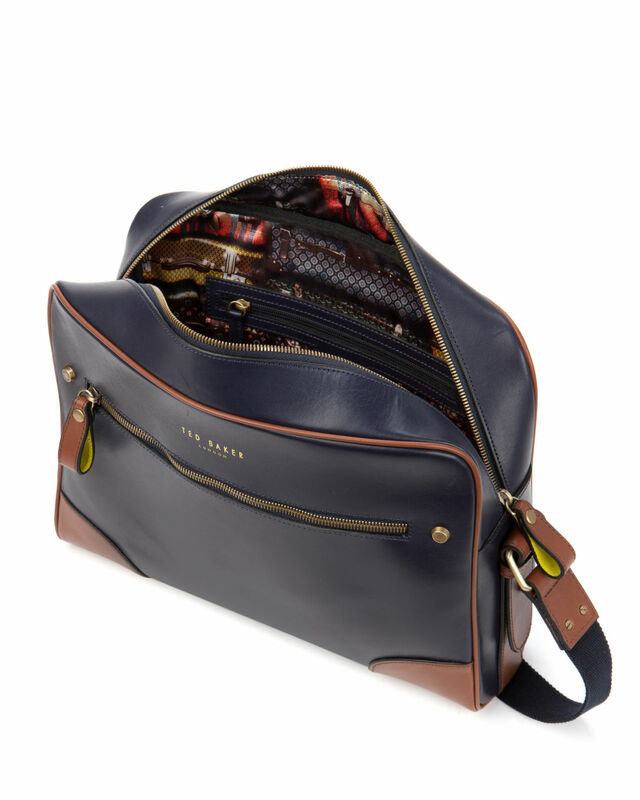 the Cochett from Ted baker is very similar in size and shape and functionality to my current humble bag, but the Ted Baker Cochett really does look a class act. Perfect for iPad MINI, Fuji camera, iPhone and a few other essentials when spending the day out on the move. 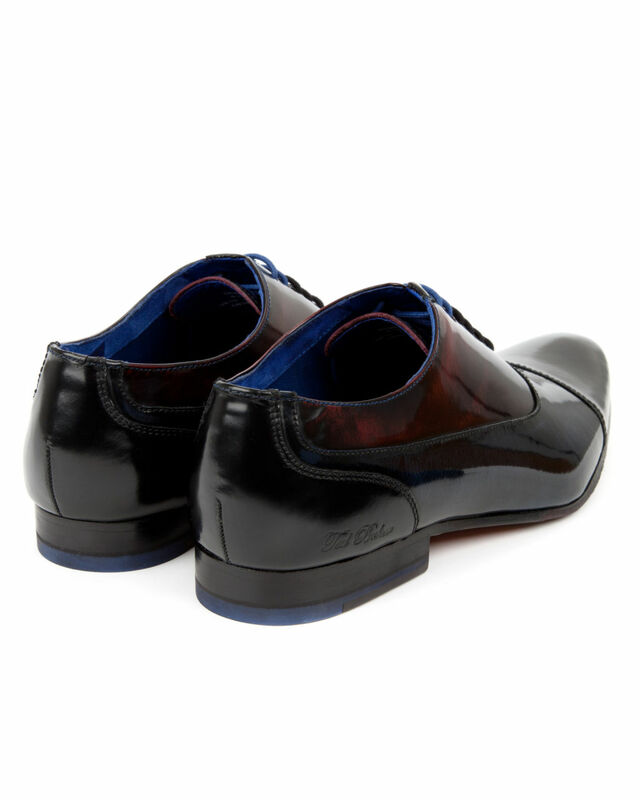 Mooching further on the Ted Baker site, we spotted some more gorgeous dress shoes, The Churmix high shine Oxford shoe in a subtle three colour mix. We could live without the Ted baker logo near to the heel, but you know, this shoe is so gorgeous, we can forgive it this faux pas. Yes both myself and Lady P were impressed by these shoes. Further exploration saw some rather swish and colourful socks to suit both shoes shown here. 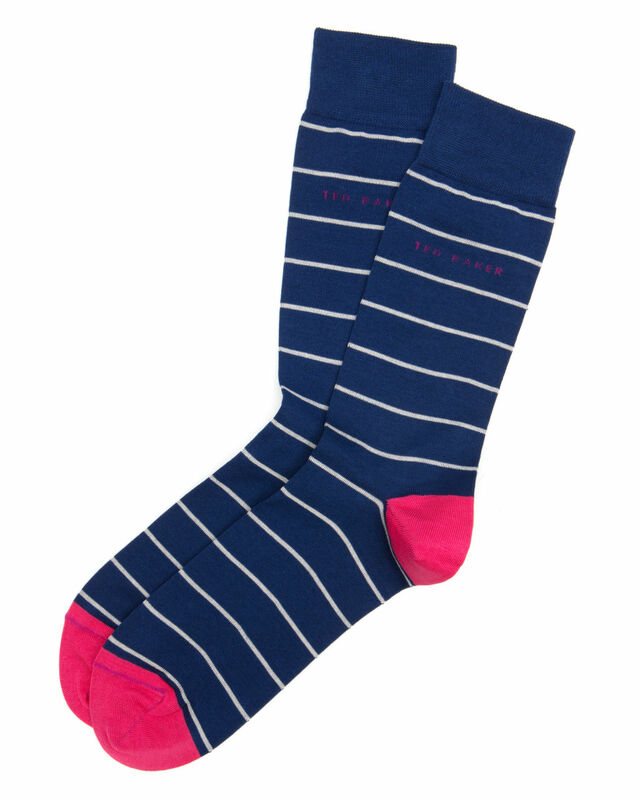 These were the Breeton socks which retail at £15 a pair. 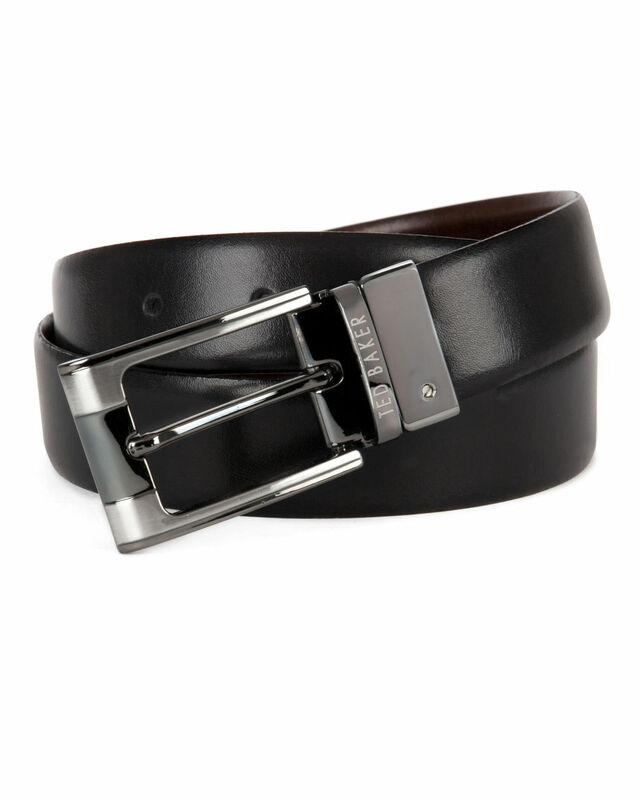 And if you are looking at socks then a belt needs to be considered and this classic reversible belt, The CRAFTI smart reversible belt retailing at £35, looked appropriately smart. 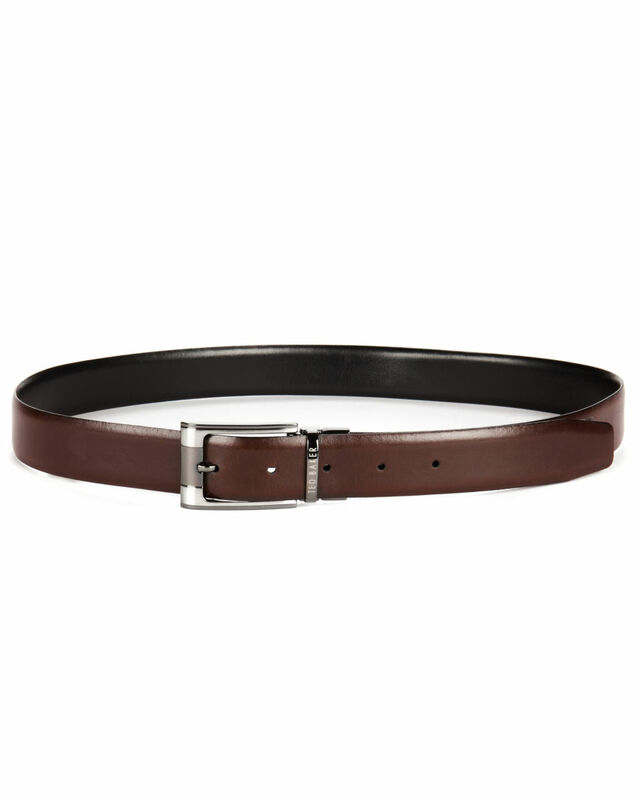 In conclusion, check out Ted Baker, there really is something there for the discerning Gentleman. 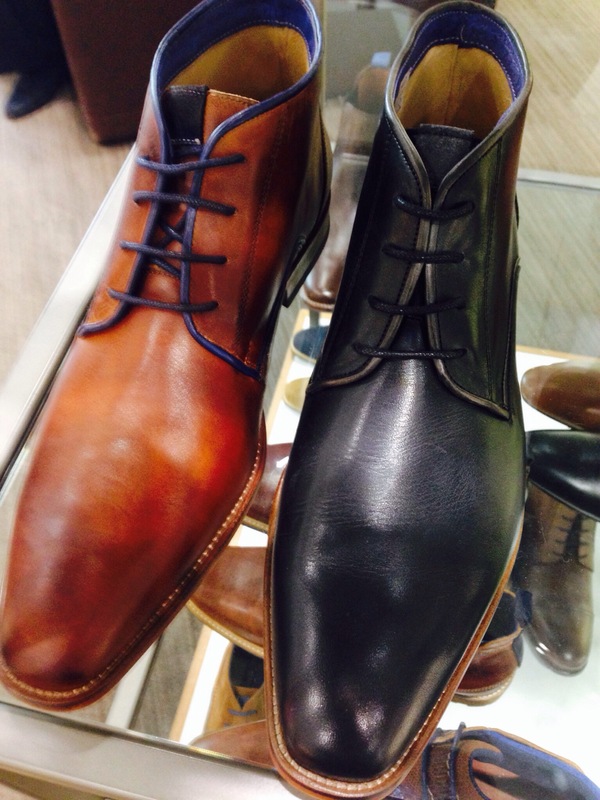 Categories: Accessories For Men, Footwear, Friday Cool, Gentleman | Tags: footwear, Joseph Cheaney, shoes | Permalink. Saw these today and loved the contrast trim and laces in blue on the tan version. 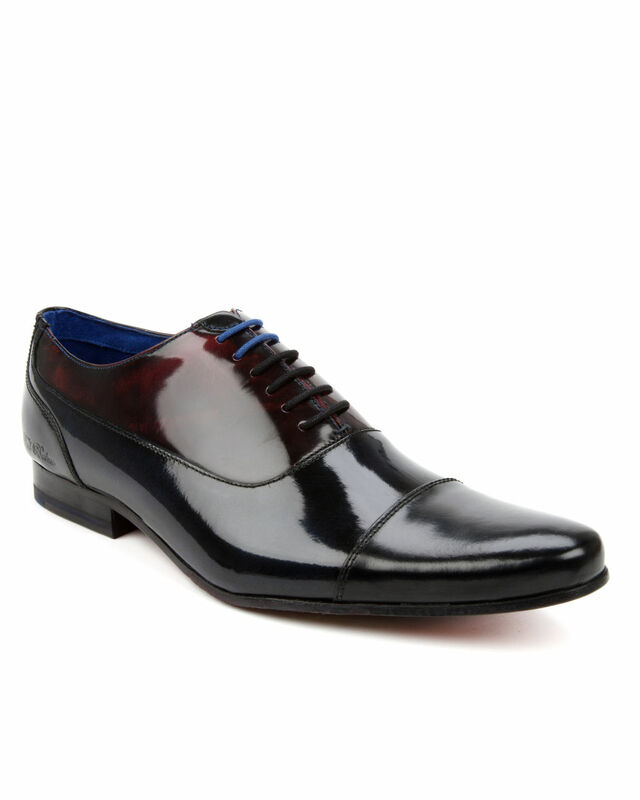 Categories: Accessories For Men, Footwear, Gentleman | Permalink. Officine Autodromo are a newish company on the block making stylish watches for the Auto enthusiast to wear on his or her wrist. Flushed with success from the various stylish watches they have launched they have added a modest but very cool collection of other accessories – gloves and driving glasses and both with that perfect retro style evocative of cars from the Mille Miglia era. In other words all perfect gear fro the Gentlema / Lady driver. Check them out at Officine Autodromo! Categories: Accessories For Men, Friday Cool, Gentleman | Tags: Autodromo, Officine Autodromo | Permalink.